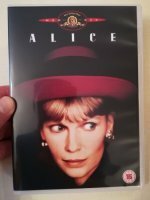 British Romantic Comedies - God Save the Smiles! 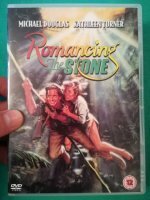 What are British romantic comedies? Are they physical slapstick, a play on words, the stumbling romance between a would-be couple or the ability to surprise from one moment to the next? In truth, all of these features define the typical English rom-com. We’re all aware that England has produced some of the greatest actors in the world and thankfully, many have chosen to do romantic comedy. Should you hope to be entertained for hours through the use of what can only be called the unique flavor of British humor, you’ll be in for a fun ride as these rom-coms are sure to leave a lasting impression. A wealthy Londoner pretends he has a son so he can meet single women. 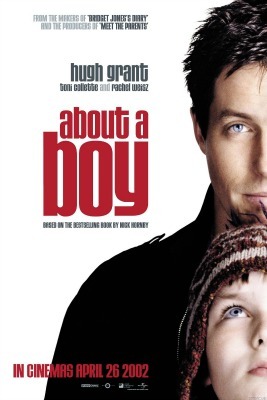 Based on the 1998 best-selling novel of the same name by Nick Hornby, About a Boy was nominated for an Academy Award for Best Adapted Screenplay. It’s directed by Paul and Chris Weitz, the New York brothers behind American Pie. After turning 21, an unlucky in love man discovers he can travel through time. 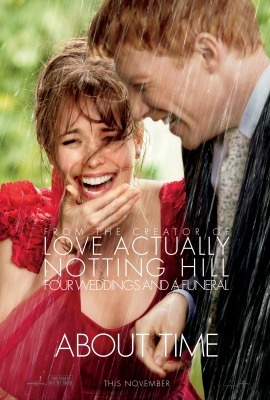 Domhnall Gleeson and Rachel McAdams star in Richard Curtis’ About Time. It’s Curtis’ third movie as writer and director and is also the third film in which McAdams plays the love interest of a time traveler! A young woman is mistaken for a stranger’s blind date. 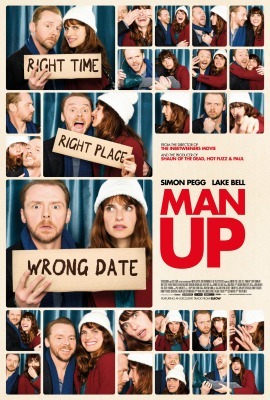 Simon Pegg (The Good Night) and Lake Bell (It’s Complicated) play love interests in Ben Palmer’s Man Up. The cast also includes Harriet Walker who featured in Star Wars: Episode VII - The Force Awakens along with Pegg. Life changes for a bookshop owner when he meets a famous American actress. 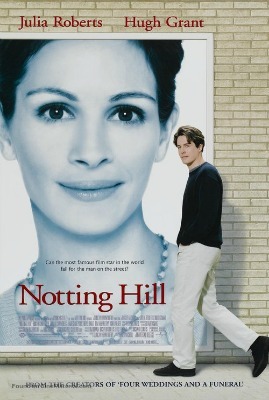 Directed by Roger Michell and written by Richard Curtis, Notting Hill was a box office smash and received three Golden Globe nominations. Alec Baldwin has an uncredited role as Anna Scott’s (Julia Roberts) boyfriend. A fisheries expert receives an unusual request to bring salmon fishing to the desert. 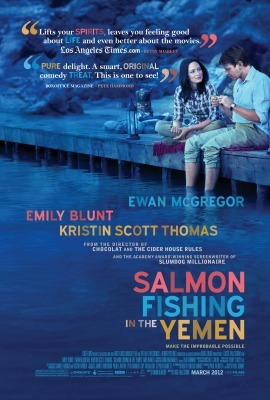 Adapted from Paul Torday’s 2006 bestselling novel, Salmon Fishing in the Yemen stars Ewan McGregor and Emily Blunt. Although the story takes place in Yemen, due to political and financial reasons the film was shot in Morocco. Sparks fly when a British tennis player meets an American female tennis star. Paul Bettany and Kirsten Dunst end up falling for each other in Richard Loncraine’s Wimbledon. Some scenes were actually filmed during the 2003 Championships and Pat Cash was employed as a tennis adviser for the actors.